For the past couple of months you may have heard whispers about a brand new radio show in Birmingham, billed as ‘The Alternative Sound Of Birmingham’, featuring all manner of music, chat, arts and more. The idea behind the station was to offer an alternative to those radio stations available and to promote all that is great about Birmingham. 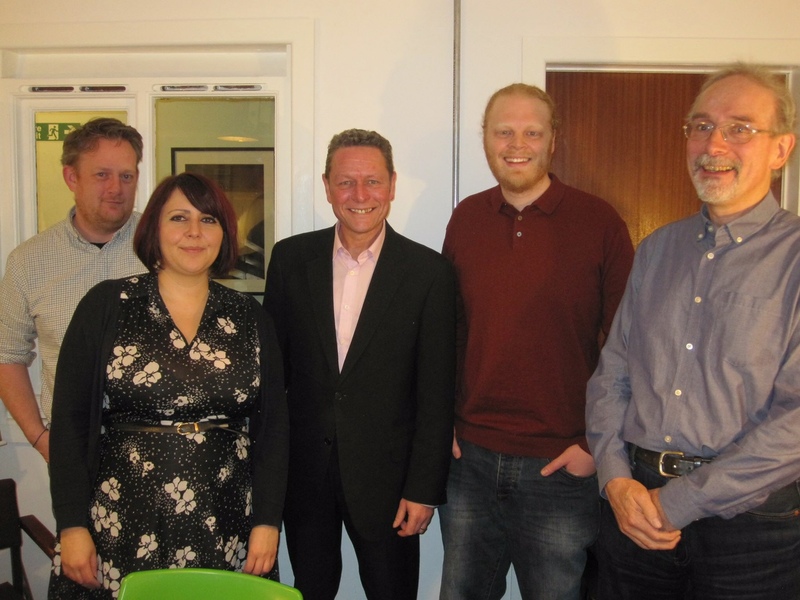 The station’s steering committee is made up of Richard Farmer (Station Manager), Pete Steel (Head of Music), Robin Valk (Head of Programming), Mazzy Snape (Head of PR & Events),Paul Hadlsey (Head of Sport & Comedy) and Helen Calcutt (Online Editor). So why have thing’s been so quiet up until now? 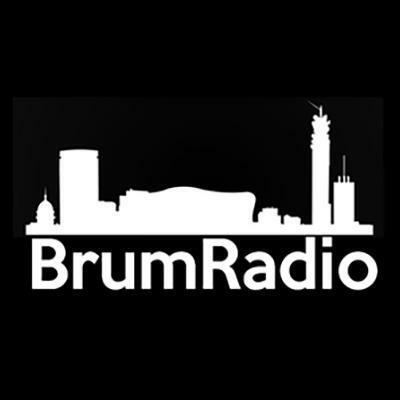 Well the Brum Radio team have been busy doing test broadcasts, recruiting high calibre presenters and producers, and building up one hell of a database of music from local artists. Now they are finally ready to shout about the station, Brum Radio is live and already drawing considerable audiences, from not just Birmingham, but across the globe. The schedule, although still growing, is already populated with some fantastic shows such asBrum Hour, WordBeatUK, The Soul Hole, UAB Collective, Danny’s Brum & Bass Show, The Chicks Dig Jerks Radio Show, Dine Birmingham, Jack Parker’s Skit Cast and many more. When there are no live shows the musical output is exclusively made up exclusively of music from local artists, both established and up and coming. 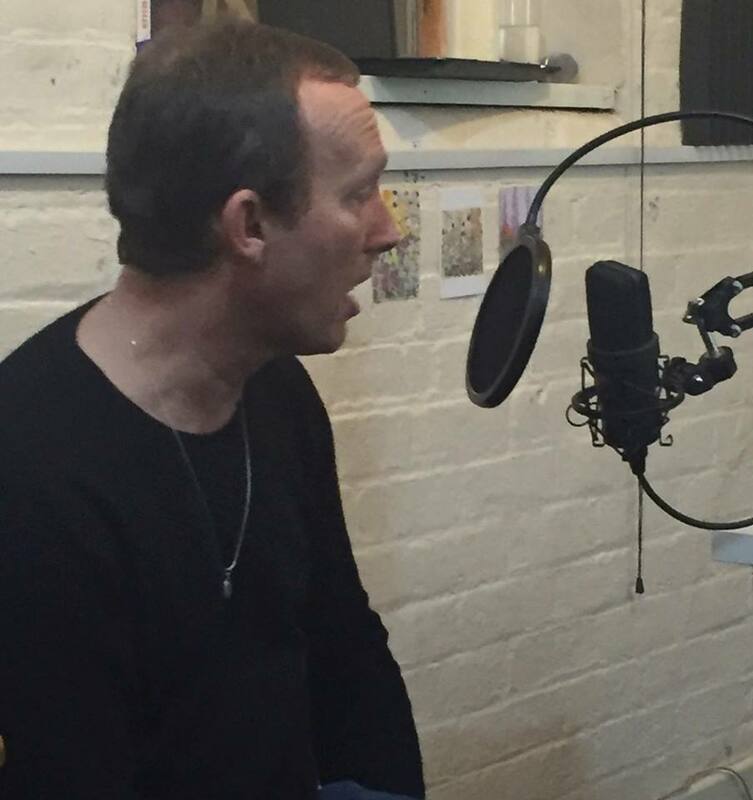 The station has only just gone full steam ahead and we have already had local celebrities involved, Steve Craddock of Ocean Colour Scene appeared live on The Soul Hole on Friday and Fuzz Townsend of Car SOS, PWEI, The Beat and more, has confirmed he will be launching a radio show with us in March. With stars such as Nile Rogers tweeting their support you can see things are off to a flying start! Brum Radio offers a fresh approach Radio with an established presenter lineup of a variety of DJs, Comedians, Raconteurs, Promoters, Local Voices and Musicians. Their independent status allows the freedom to schedule unique Radio programming that’s made for Birmingham and offer a unique viable alternative to the mainstream. They celebrate their launch with a line up in some of the best in local talent both cutting edge and local legends. Birmingham based cult legends of skiffle cow-punk. Expect a dark and heartfelt performance from this talented young man. 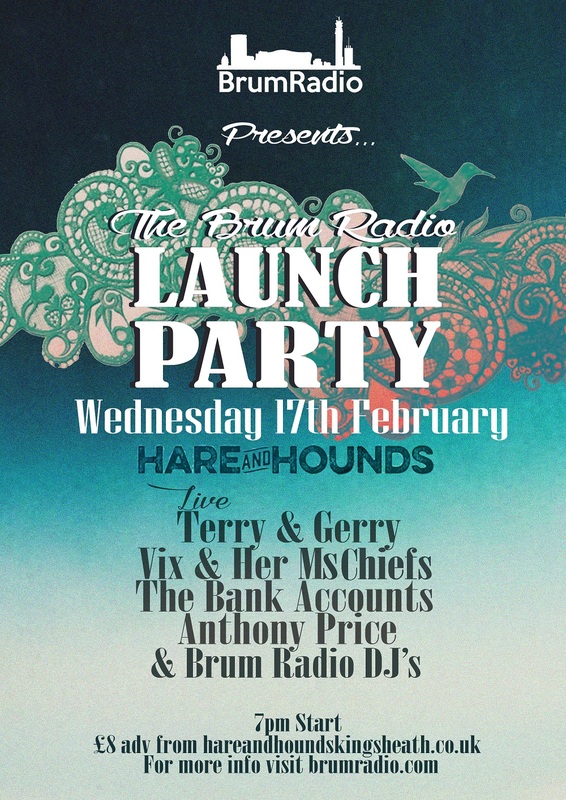 All money raised goes towards keeping Brum Radio going! Brum Radio launch their brand new Book Club Show this Friday at 1pm! Each month, the Brum radio book show will discuss our book of the month, and we want your opinions. Tweet or email with your views on the book, and take part in the conversation. The show is hosted by successful Birmingham author Mike Gayle, along with book obsessive Blake Woodham, and they will be talking about all things literary, both within the region and beyond. We’ll have author interviews, news of upcoming book-related events, and anything else that grabs our interest. Our first book is Number 11 by Jonathan Coe. A series of interconnected stories about the state of Britain today, taking in reality TV, austerity, social media and war, it is bitterly funny and thought provoking. We are very excited that Jonathan Coe came to the studio and was interviewed for the show, giving us some great insights into the book which we think readers will find fascinating. We’ve also got a tie-in with Waterstones Birmingham, if you buy Number 11 from there and say “Brum Radio” at the till, you’ll get £6 off the rrp. During the show use the hash tag #BrumBooks on twitter to get involved! Great blog post via Mazzy! Such a wonderful initiative and I love the book club programme. I know loads of local authors who’d love to come on and talk about their stuff. Keep up the good work!